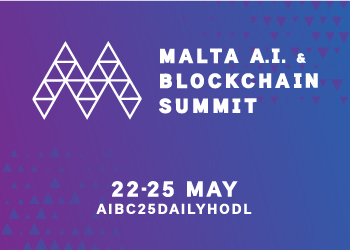 NEO’s founder is offering a new look at how the platform plans to transform the future of smart contracts. In an interview with the Chinese YouTube channel Chain Show, NEO creator Erik Zhang details the next stage of NEO’s development, called NEO 3.0. 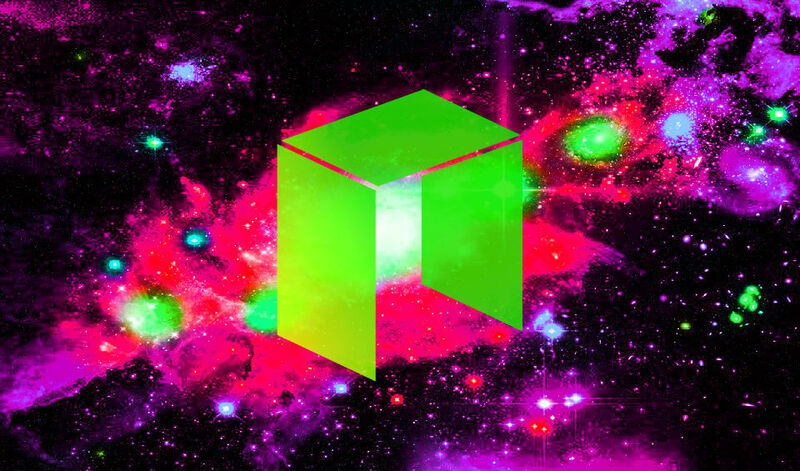 According to Zhang, one of the biggest changes is designed to attract more developers to utilize NEO’s smart contracts and create decentralized apps. Zhang says supporting the emergence of enterprise applications is key for the future of public blockchains. As for which direction NEO will take in the long run, Zhang says all proposed changes will be put forth to the community to achieve consensus.